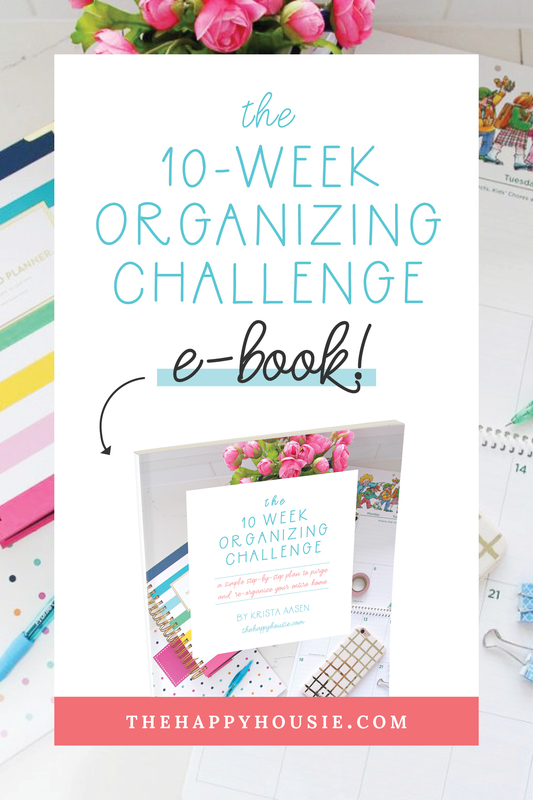 Do you love to entertain over the holidays but want a low-prep and easy way to do so? 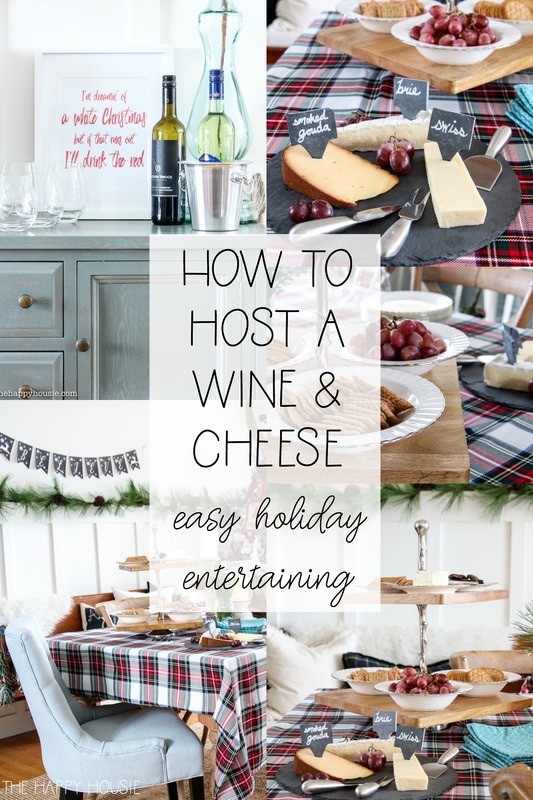 Then say hello to hosting a wine and cheese party! The best part about a wine and cheese, aside from the fact that it’s super easy to prep, is that it’s casual and relaxed for enjoying time with your guests. 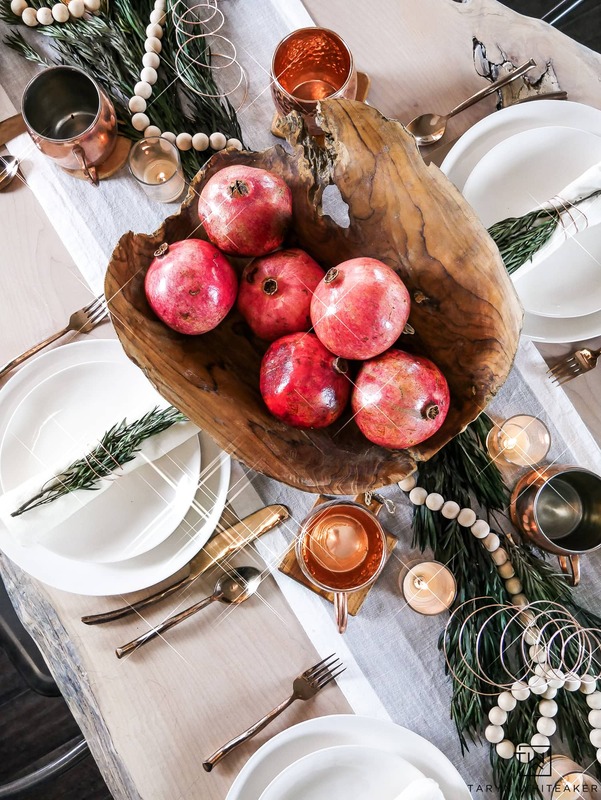 As lovely as big holiday dinners can be, sometimes it’s nice just to serve food and drinks that encourage guests to visit and mingle in a relaxed atmosphere. 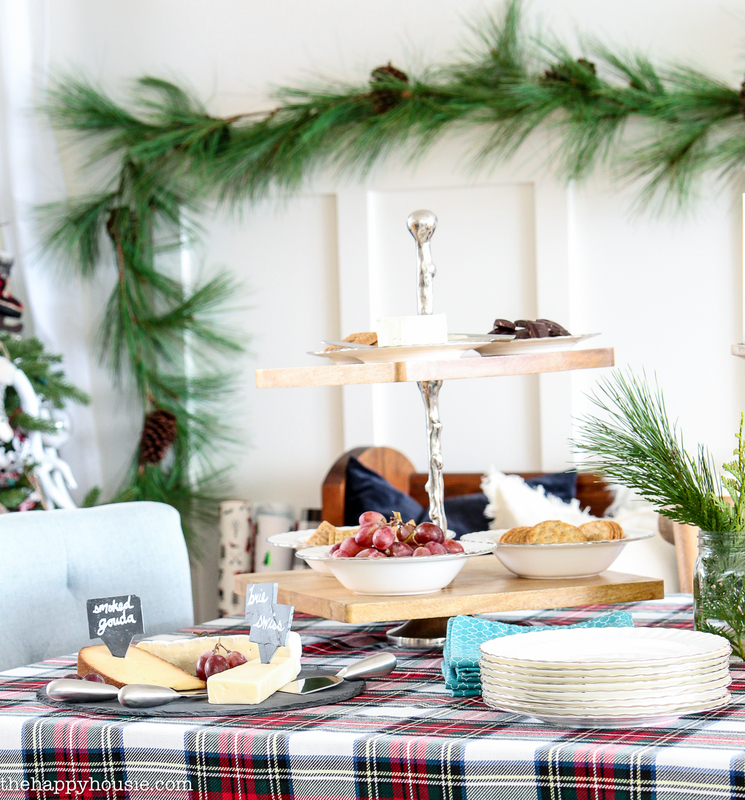 A good mix of holiday music in the background, a selection of cheeses, crackers, and other delicious tidbits (see below for some suggestions), and you can even ask everyone to bring a different kind of wine to sample! It makes for a fun and festive way to spend a holiday evening (or even Christmas Eve), with family and friends. 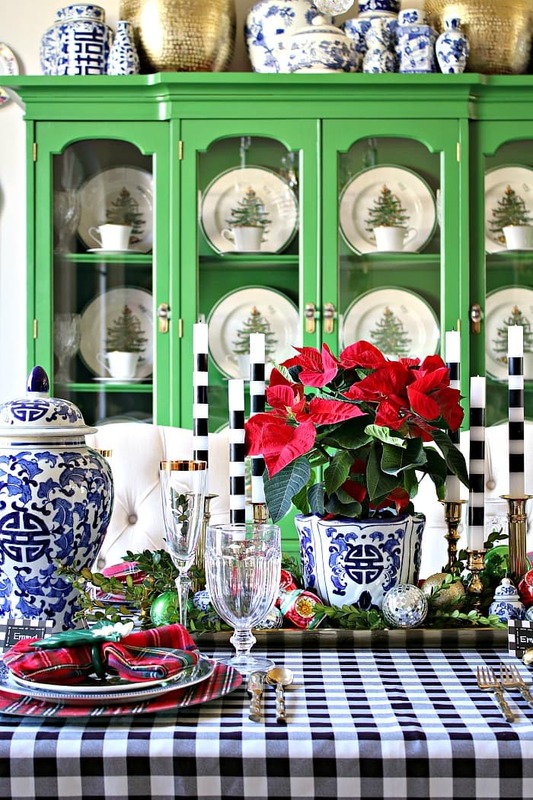 And, speaking of holiday entertaining, today I’m really excited to be joining my friend, Lory, from Designthusiasm for her holiday Styled and Set series. 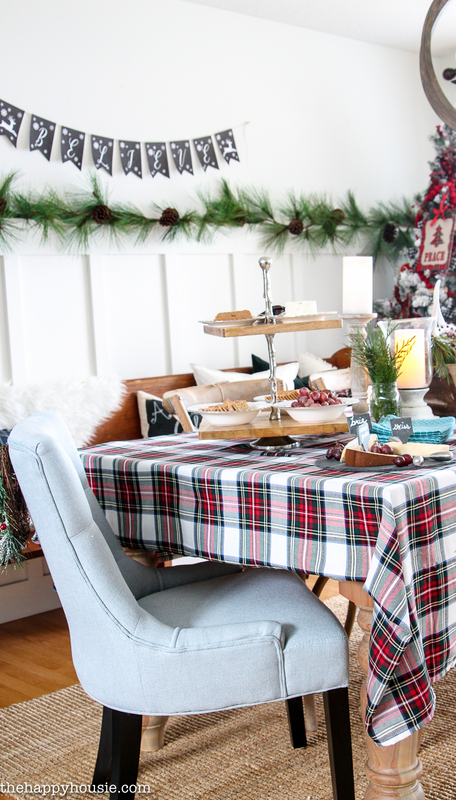 All week long some insanely talented bloggers are sharing their holiday entertaining tips with you! Pop down to the bottom of the post to see who to visit today. 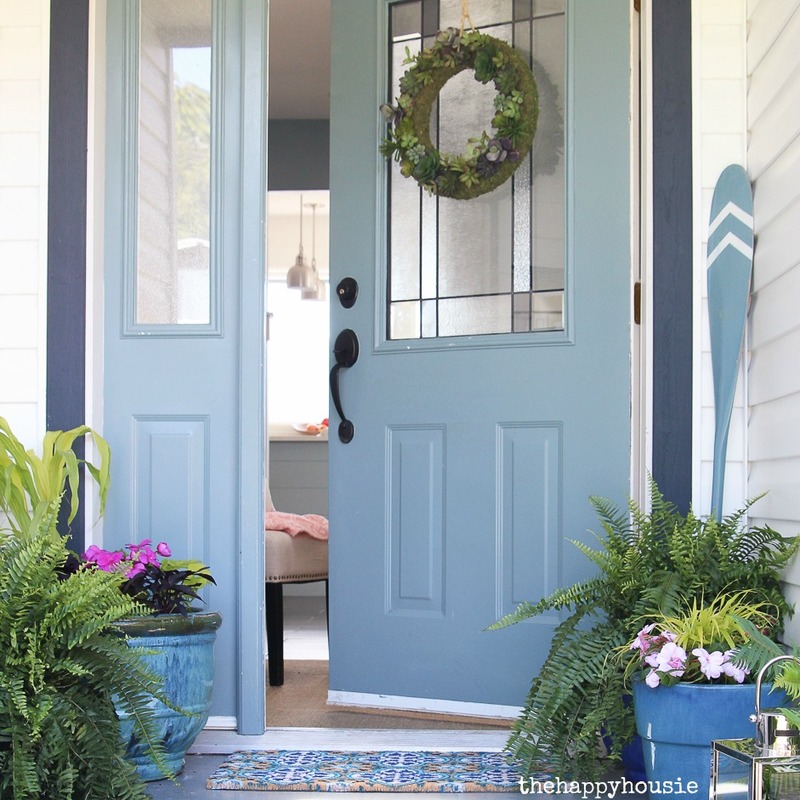 If you have come by from Taryn Whiteaker Designs, then welcome! I’m so thrilled you are here. 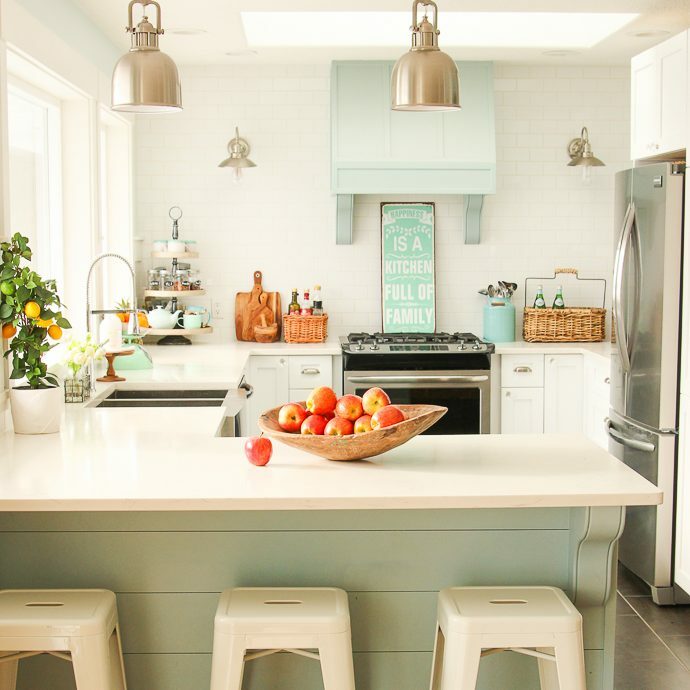 I absolutely love Taryn’s rustic modern style. 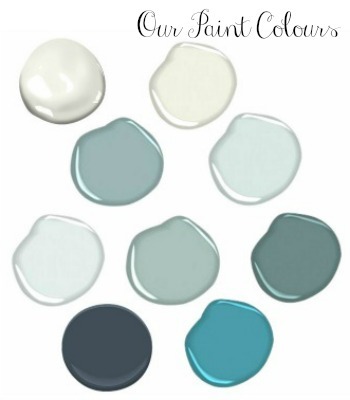 In fact, I’m really excited to incorporate some modern and Scandi elements into the new home that we are just moving into. 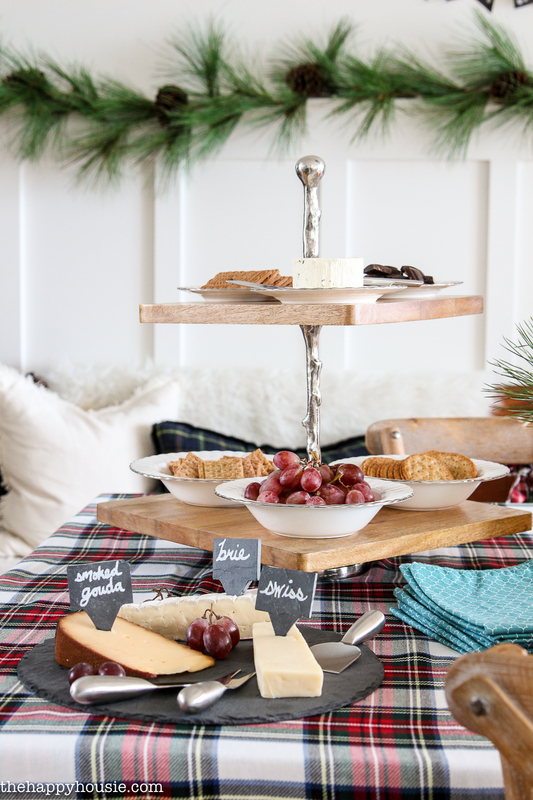 The tablescape I created for the wine and cheese party that I’m sharing today is full of classic and traditional Christmas elements, but the principles hold true no matter what decor style you set your wine and cheese up with! I’d try to include one blue cheese (think Roquefort or Stilton), 1 or 2 semi-firm (aged cheddar, fontina), 1 or 2 super aged (Asiago, Parmeson, Gruyere, or a smoked Gouda), and a mild (brie, Camembert) and/or soft (I love Boursin!). Since the prep work is so quick, it’s always fun to play with presentation for a wine and cheese! 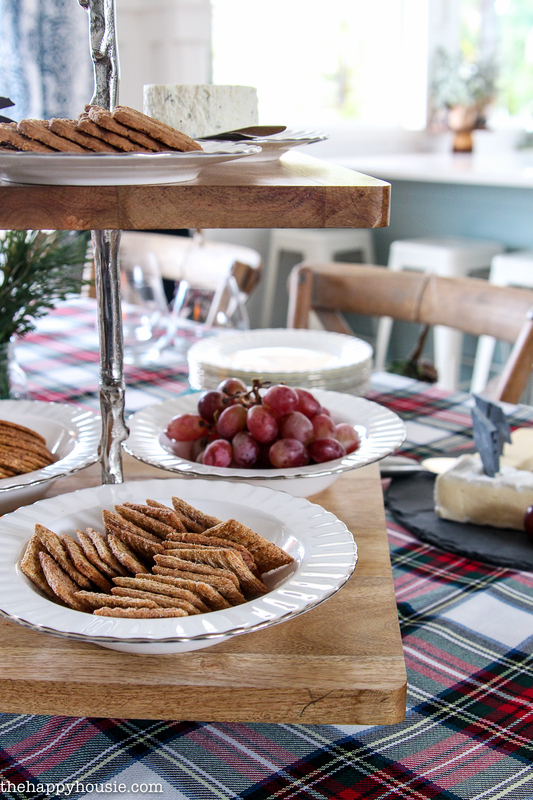 I love my cheese slate, tiered serving tray, and have just recently purchased a new large round wooden serving platter for this year’s festivities. 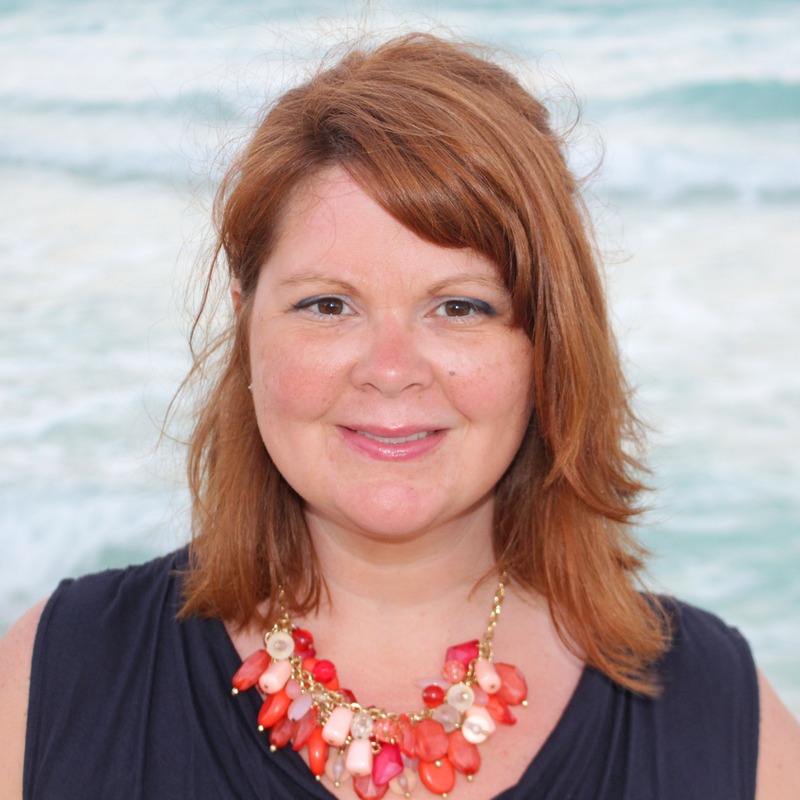 It’s also nice to serve your food in an open area – whether that is at your dining table set with festive holiday decor, or whether it’s at a buffet or island. 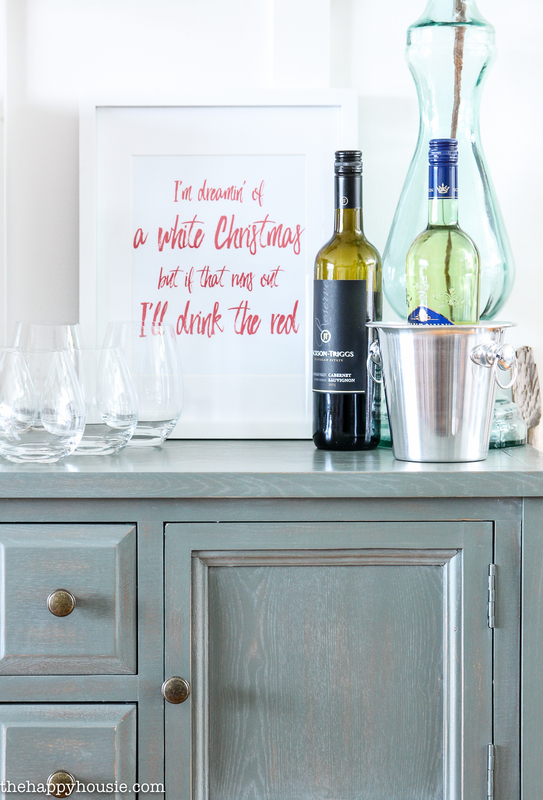 I also like to setup a wine bar area so it’s is easy for guests to serve themselves, and to provide a pitcher of water and glasses as well for cleansing the palette in between tasting the wines. I also created a fun little free printable you could display at your wine and cheese party – all my email subscribers have complete access to my free printables. I made it in the red you see above, as well as in a traditional dark green. Such great party ideas Krista!! 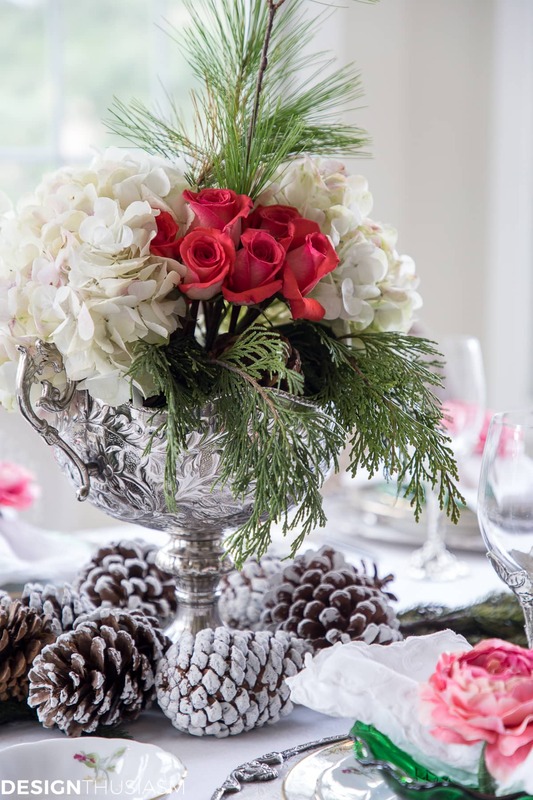 Love your table decor and festive look too! Merry Christmas! 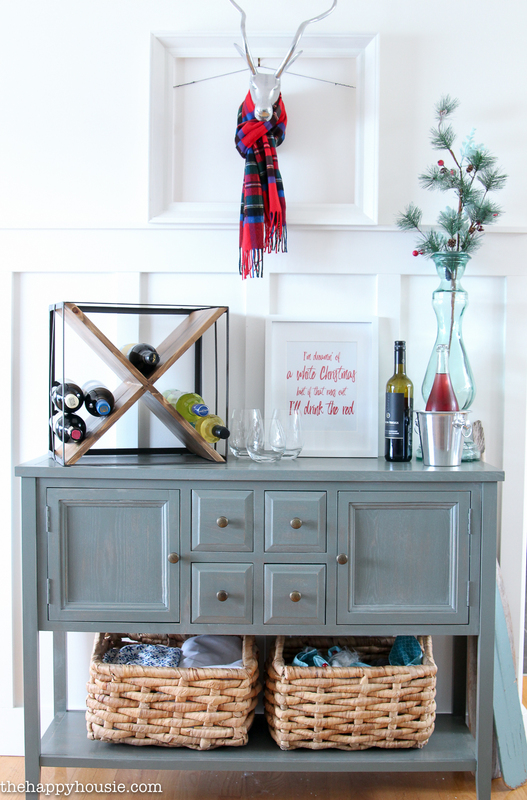 Krista you did an amazing job styling this! 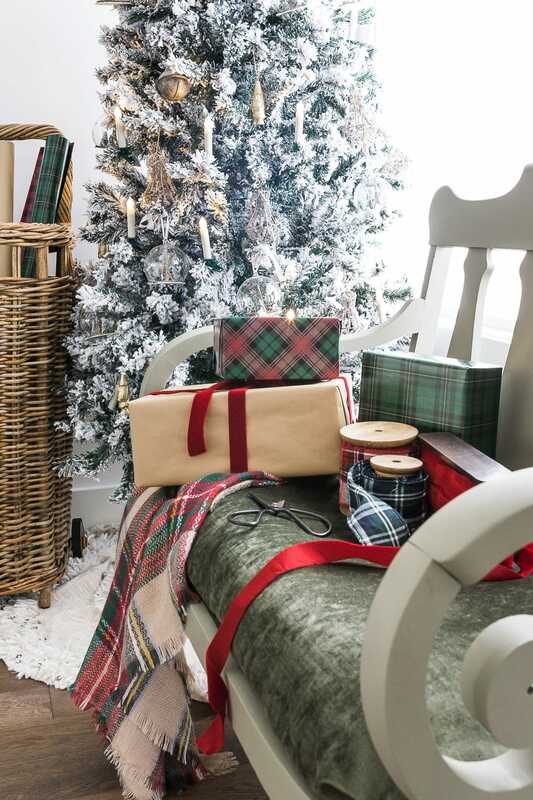 Love the plaid tablecloth and that printable is awesome. 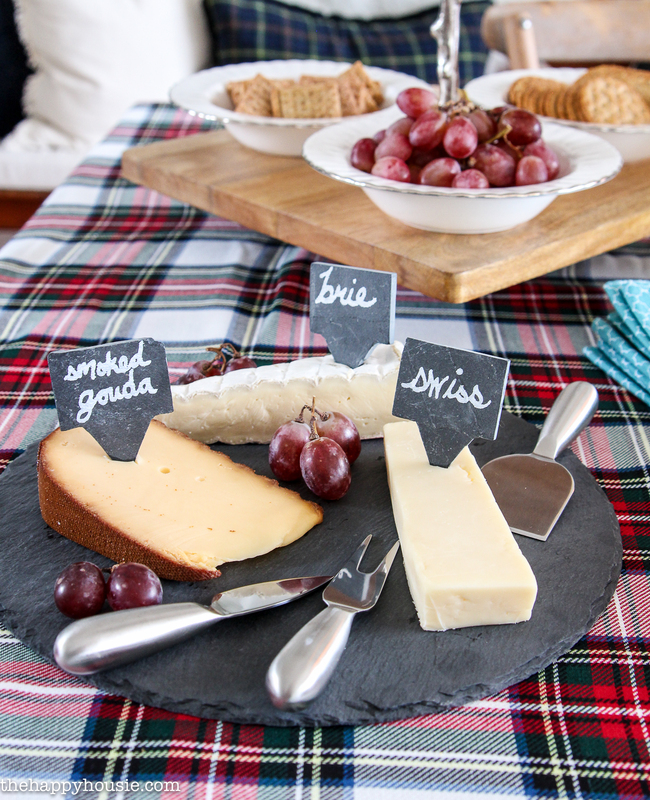 We just hosted a wine and cheese event over the weekend and it was so easy, I couldn’t get over it! I did two big charcuterie boards, one classic and then for a fun twist I did a dessert charcuterie! Easy peasy. Good luck with your move! 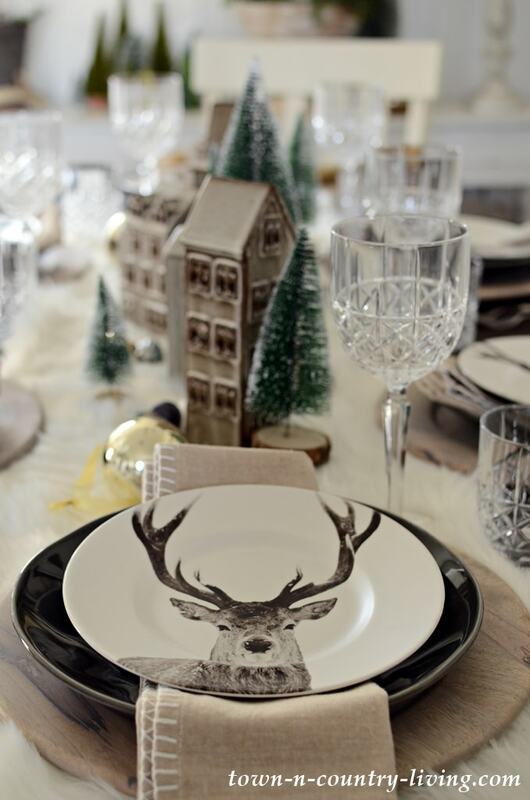 Such great info and a very festive table! Thanks for the ideas. I’ll be using them for Christmas this year. We usually have a huge breakfast on Christmas morning and then a few nibbles at lunch. This will be perfect! 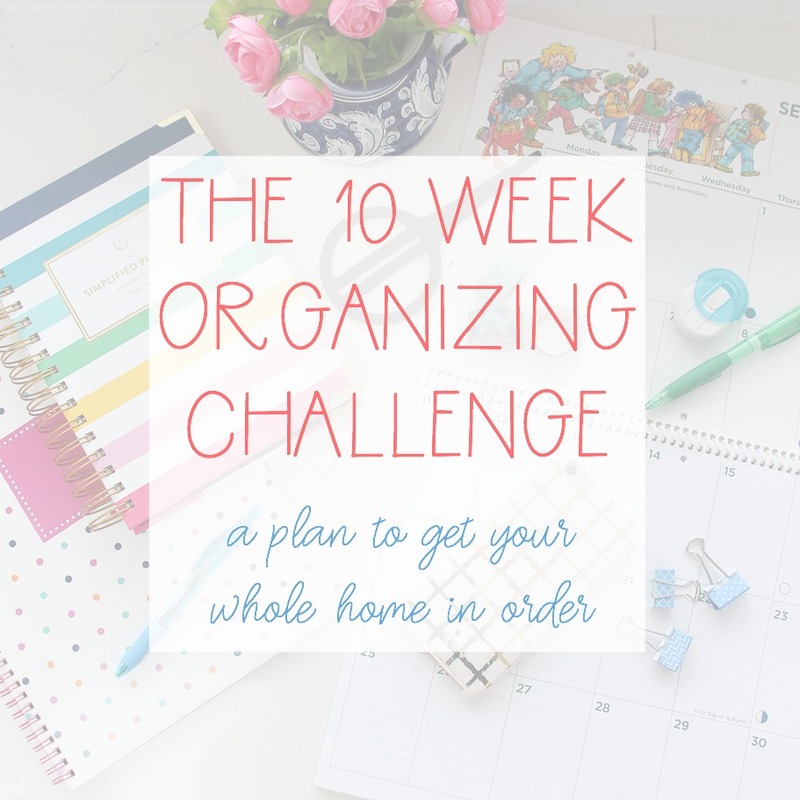 This is a great idea, Krista, especially for this time of year! 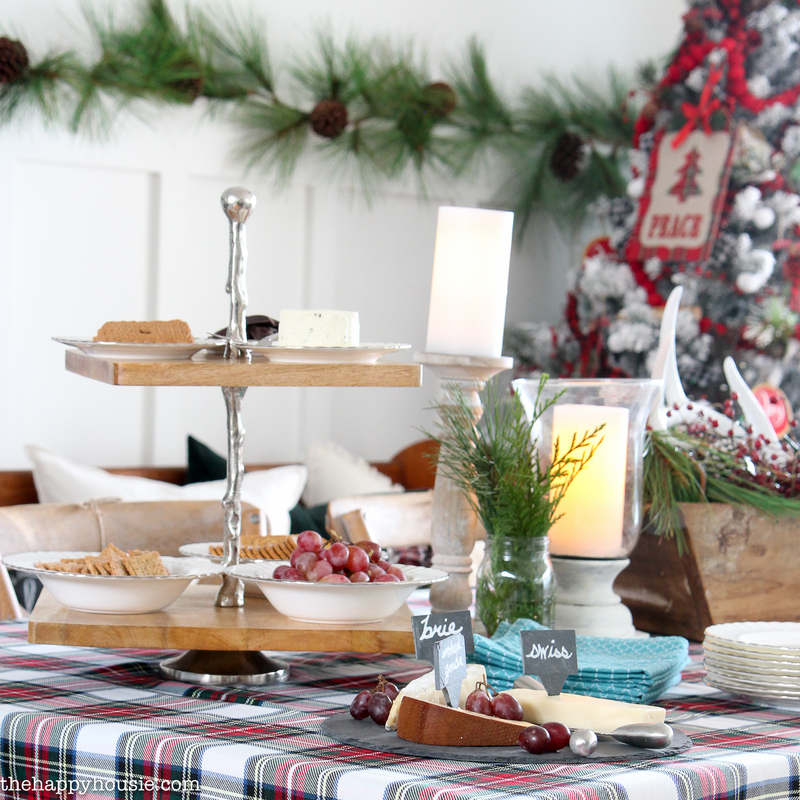 I love the plaid tablecloth and the tiered tray. 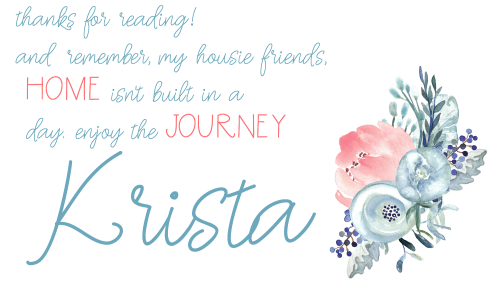 Krista, I’m a big wine and cheese fan and I love how you’ve set yours up! Lovely presentation and great selection suggestions!! Welcome! I’m Krista. I’m glad you’re here. New? Click here!